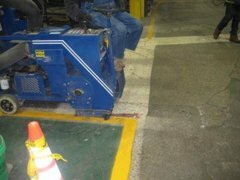 Striping Removal and Surface Preparation - Accurate Striping, Inc.
“If you can put it on, we can take it off“ Many projects require the elimination of existing striping patterns. This allows the merging of new markings with existing markings, or a complete implementation of a new striping solution. 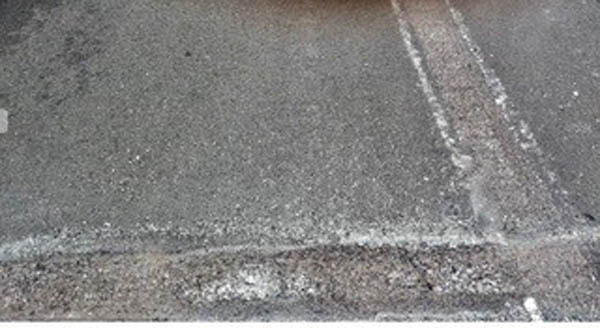 Some projects require surface preparation to ensure success. 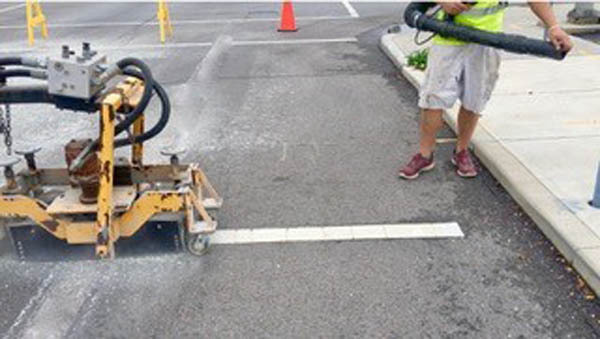 We offer a variety of removal and surface preparation options and experience that will result in less damage to the surface and effective eradication of unwanted markings.